EXCITING NEW COLOURS COMING SOON! 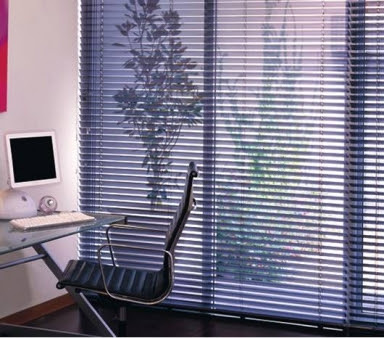 These blinds can be motorised so you can use the full functionality of the fantastic light filtering capabilities of venetians. At the end of the day these widely use venetians from Canning are becomming more and more popular every day.